Customize It. Have Buzios your Own Way. Buzios is a paradise. But not everybody is made equal. Staying in the right beach and picking up the right pousada is essential for a journey you will never forget. Let our experts help you. It's free and it's fun. 3-Hr Drive to Beach Paradise. Escape to Buzios. Rio is the best start point for a nice escape to Buzios. We have pre-designed a handful of packages that will probably suit your needs and budget. Packages are offered in different hotel categories. 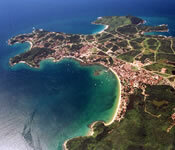 Browse our Buzios Packages, pick one or have it customized. I have another idea for my Itinerary to Buzios and I want to have it tailor made for Free. 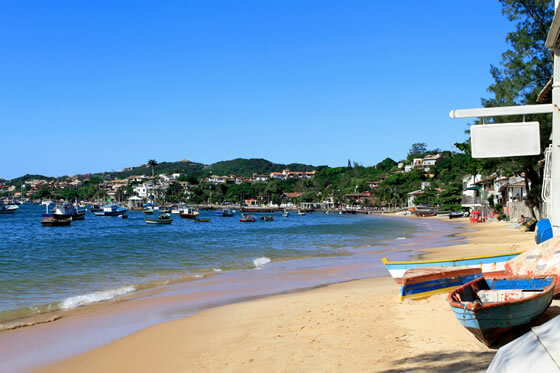 Buzios Beaches will Amaze You. With over 20 beaches to visit, which ones should you be going to? Buzios beaches are the real treat. The shops, restaurants, and the amazing nightlife in Buzios are only there to complement paradise on earth. 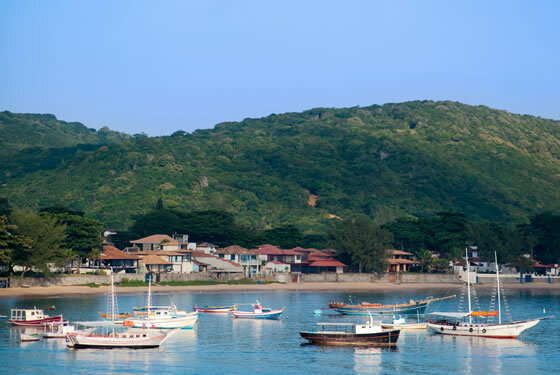 If you are feeling adventurous, rent a car – it can be a buggy - and take a day to explore all Buzios beaches. You will love it. Don't want to drive around Buzios? Read what our experts have to say about it. 254 days of sun! Buzios is sunny and warm pretty much all year round. 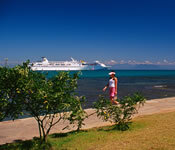 A peninsula with 8 kms of beautiful beaches, cliffs and green waters. If you want a superb vacation at a lower price, budget hotels are the right pick for you. They are well placed with good views and locations. There are less commodities than your average priced hotel, but they are still of great. Schooner Tour is one of the things that you can't miss in Buzios. It's a tour that usually takes about 6 hours around a few beaches and may include in the price fresh native fruits, mineral water and caipirinha. 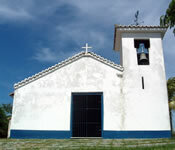 Rio Das Ostras is approximately one hour from uzios. Not as developed, but quite lovely and picturesque city. There are plenty of beaches to enjoy during the day and bars, restaurants and nightclubs to frequent in the evening. Life at Buzios is directly related to beaches and to the sun light. But we can't forget how brazilians love to party all night or simply have a drink at the evening, all of this can be found in Buzios. You deserve the best. During your stay in Buzios you can enrich your experience staying at a luxurious and private room with best rated service and breathtaking views. The whole experience definitely worth the price.